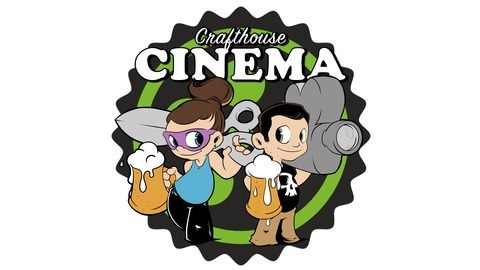 Crafthouse Cinema is a virtual refuge for obnoxious cinephiles and pretentious drunks. Hosts Matt & Kate dig deep into the stories behind the craft beers and films you didn't know you needed to know more about. 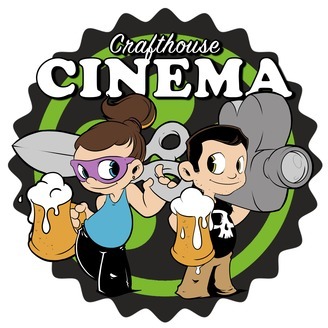 Crafthouse Cinema celebrates all of the history, people, places, obstacles, and triumphs that go into the production of two of the world's greatest art forms; beer & movies.